Home � Disney World Showcase , Disney World Vacations , Epcot , Epcot Live Music , Epcot World Showcase , Live Music , Mexico , Mexico Pavilion � Mariachi Cobre Has Been Entertaining Disney World Guests At Epcot Since 1982! 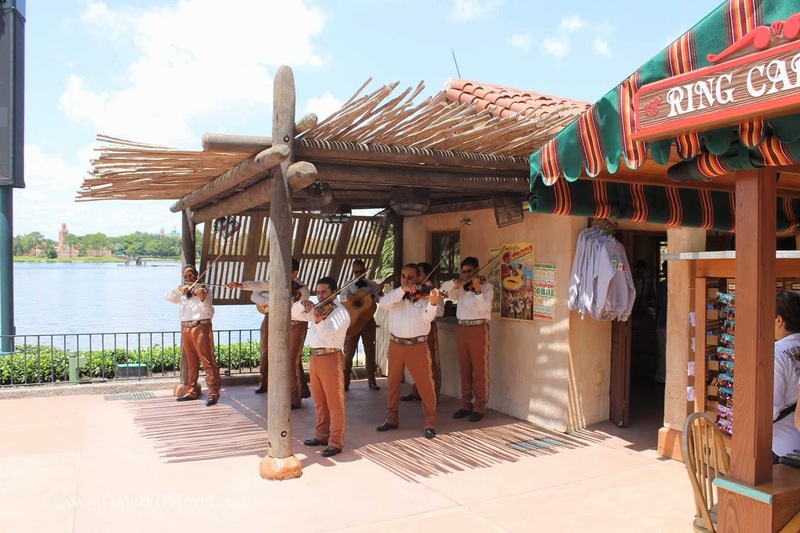 Mariachi Cobre Has Been Entertaining Disney World Guests At Epcot Since 1982! 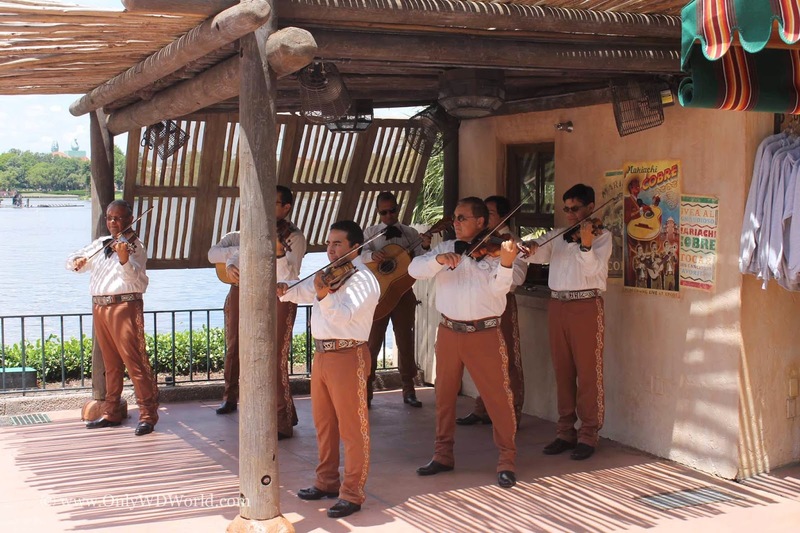 Visitors to the Mexico Pavilion in Epcot at the Walt Disney World Resort have been enjoying the musical stylings of Mariachi Cobre for over 31 years! Believe it or not the band's original founder still leads and plays with the group. Randy Carrillo formed Mariachi Cobre in Tuscon, Arizona in January 1971, over 42 years ago! 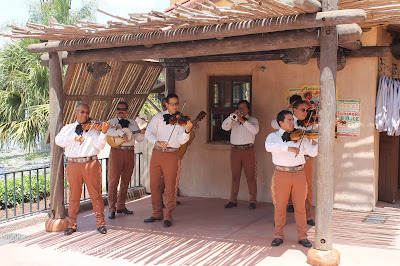 In September of 1982 Randy brought his band to Disney World to become the house Mariachi band and perform regularly at the Mexico pavilion. I doubt he expected the band to still be performing at Epcot 31 years later. Although band members have changed over the years, Randy has remained involved. If you look in the background of the pictures of the band performing you can see the posters that are displayed close up above. The Disney Imagineers do a great job of creating supporting materials, so that the band becomes a part of the history of the buildings and the pavilion. 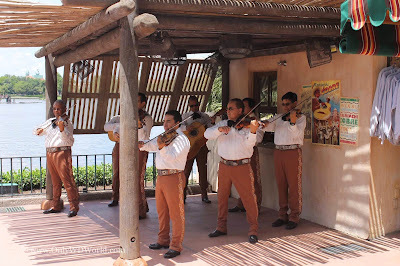 With Mariachi Cobre, the band really is part of the history of the Mexico pavilion at Epcot. 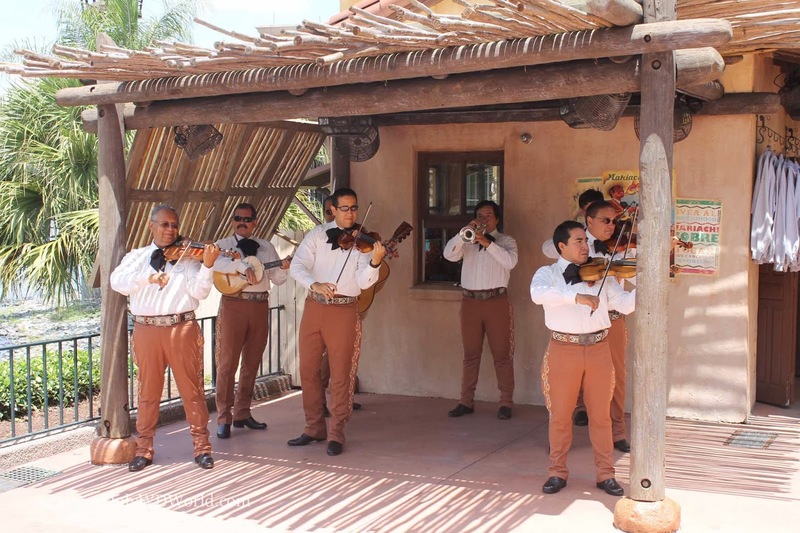 Don't miss your chance to be entertained by this incredible group of performers, playing traditional folk music from Jalisco, Mexico. 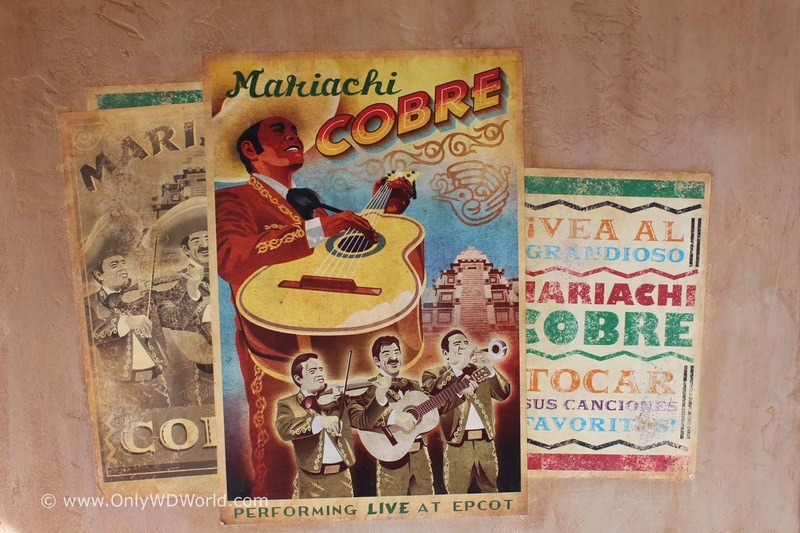 0 comments to "Mariachi Cobre Has Been Entertaining Disney World Guests At Epcot Since 1982!"